Brad is a talented Canada international player, with a wealth of playing and coaching experience. He grew up in South Africa and has played hockey in South Africa, Ireland, England and Canada, in the course of his professional career so far. 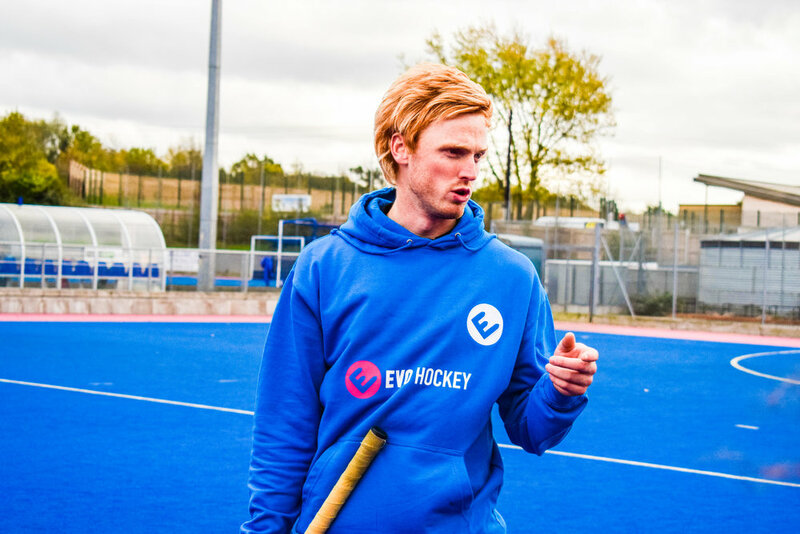 His blend of southern hemisphere, northern hemisphere, African, European and North American playing styles makes him a perfect fit for the multi-national EVO coaching team.